St Mary’s is an attractive and well-located heritage building, very suitable as a venue for a traditional wedding service. It is usual that those seeking to be married at St Mary’s will have some link to the parish, or will live in the inner-city area. The clergy are always happy to discuss the possibility of conducting a wedding service, but please note that the church is not available for hire as a venue for weddings other than those conducted by the parish clergy. 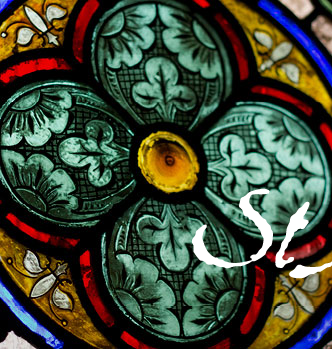 Please click on the WEDDINGS tab to the left, read the information you find there, and then contact the Parish Office. 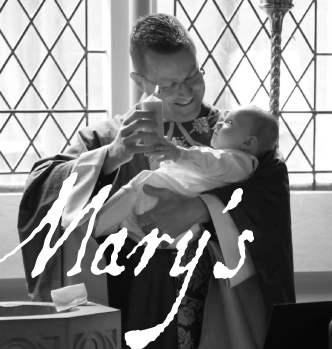 Would you like to be baptised, or have your child baptised (Christened) at St Mary’s? The clergy are always happy to discuss baptism for adults or children. Being baptised is the fundamental sacrament of belonging, by which we are joined with Christ in his church. It is an “outward and visible sign” of the “inward and spiritual grace” that God confers on all his people. Please click on the BAPTISMS tab to the left, read the information you find there, and then contact the Parish Office.